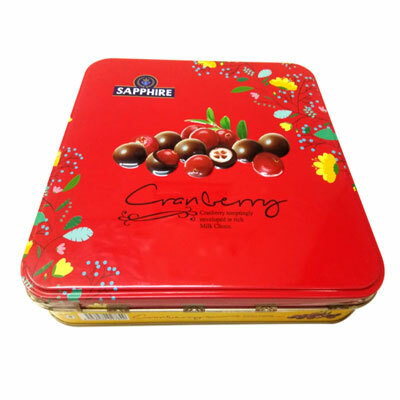 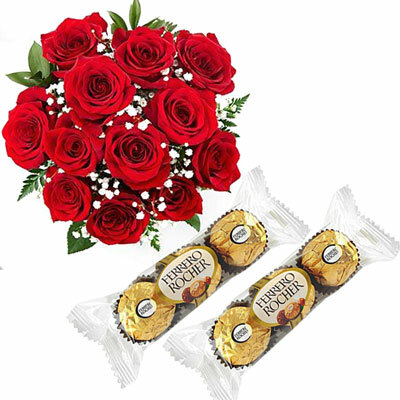 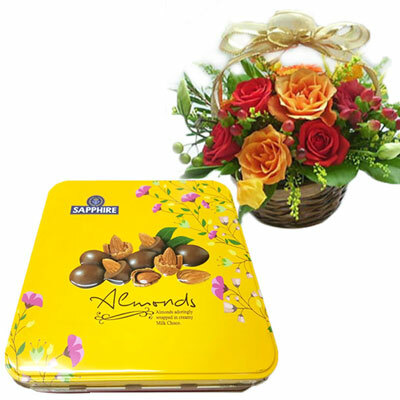 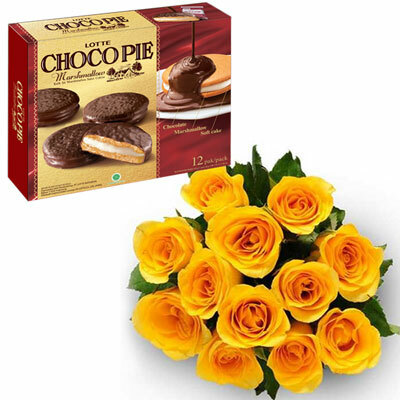 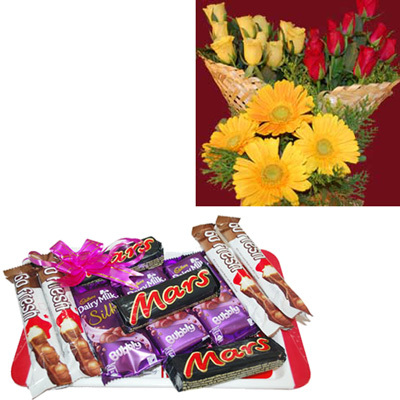 A Flower Bunch of dozen Yellow Roses very articulately wrapped with a ribbon bow + A box of Chocopie. 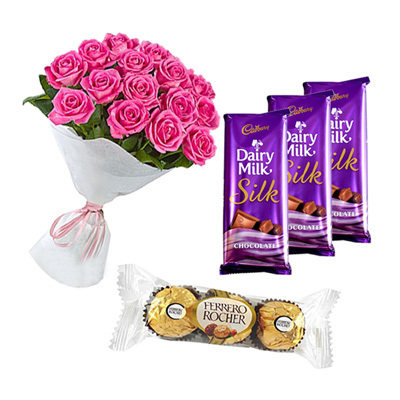 A sweet gift for someone very sweet. 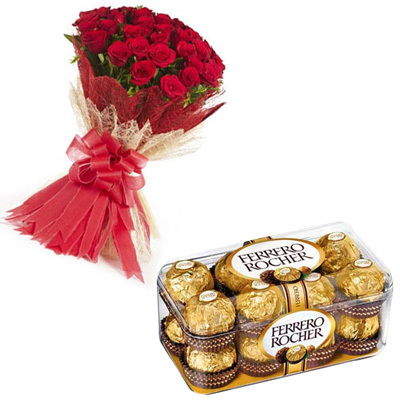 Enjoy double the effect with a simple gesture. 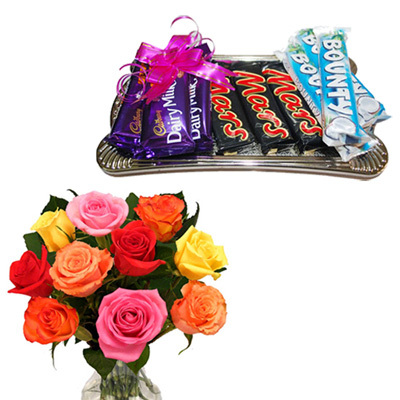 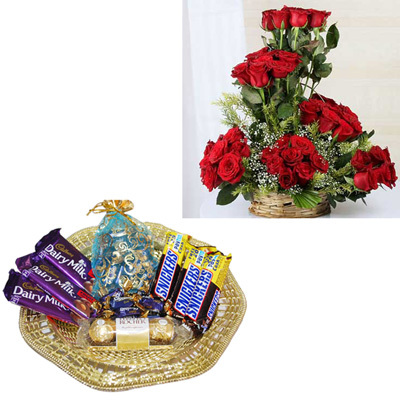 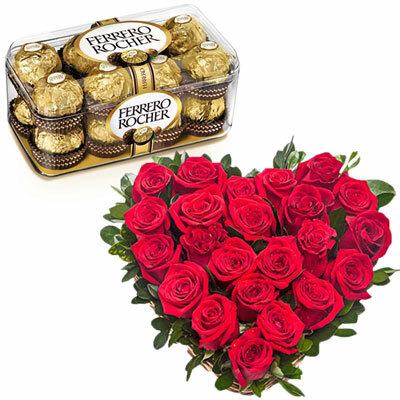 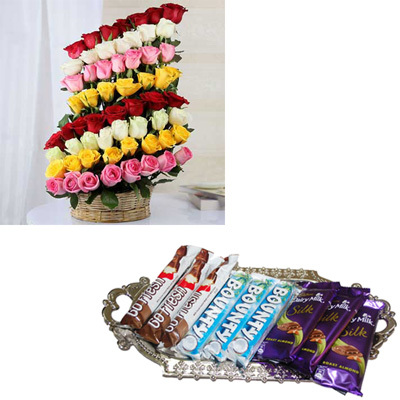 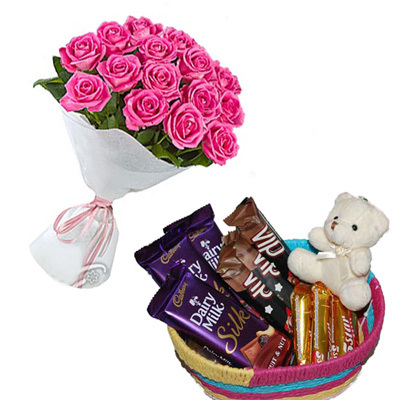 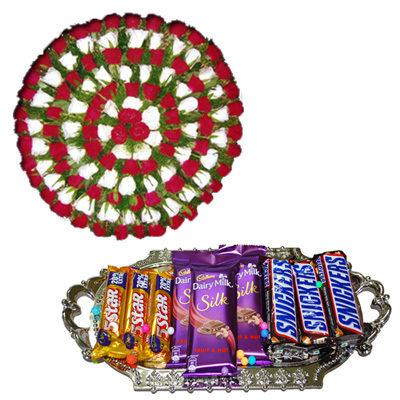 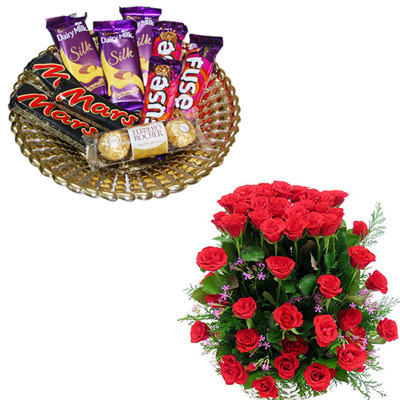 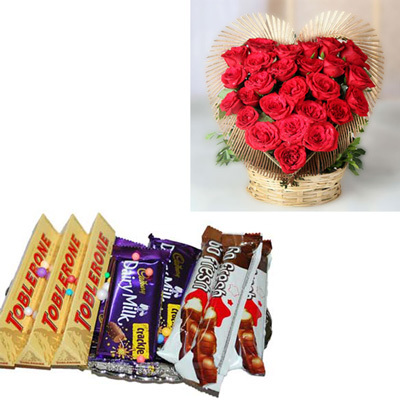 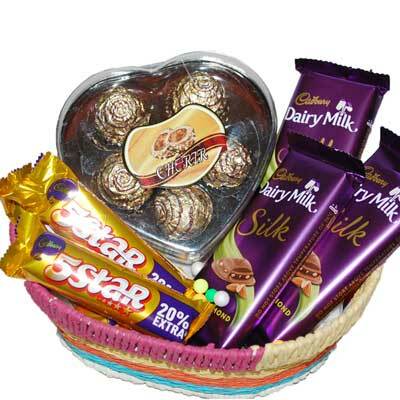 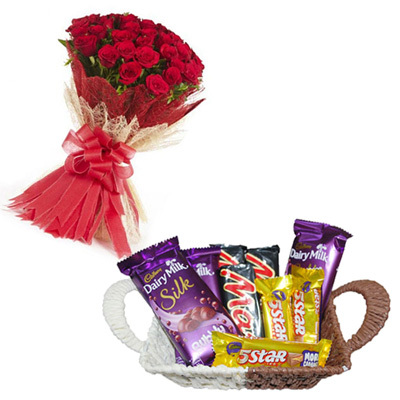 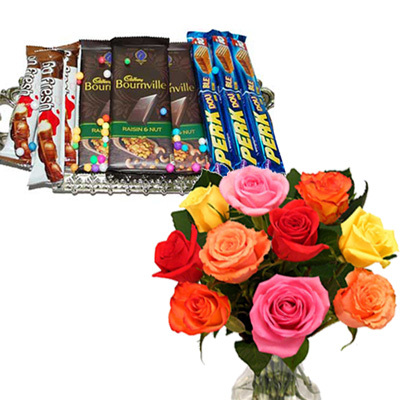 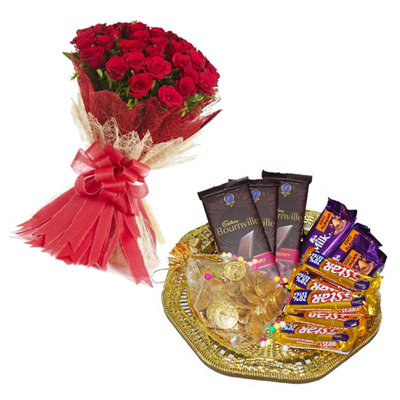 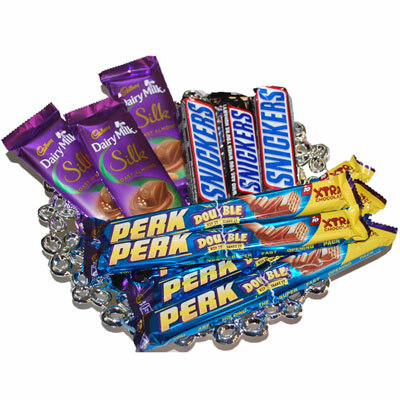 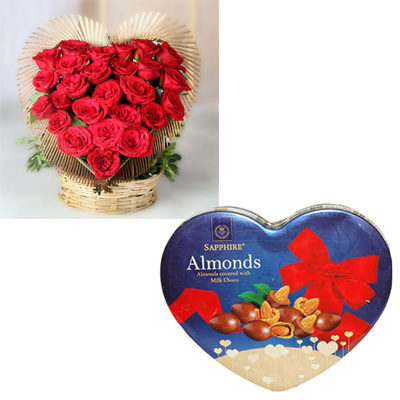 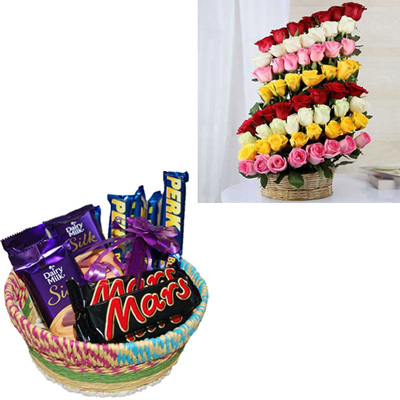 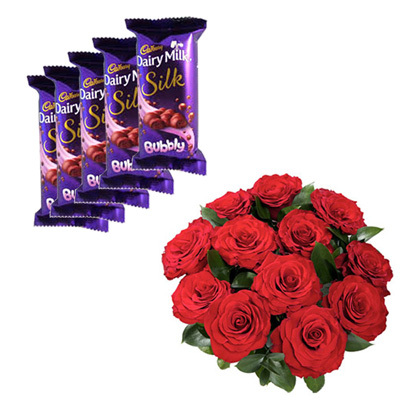 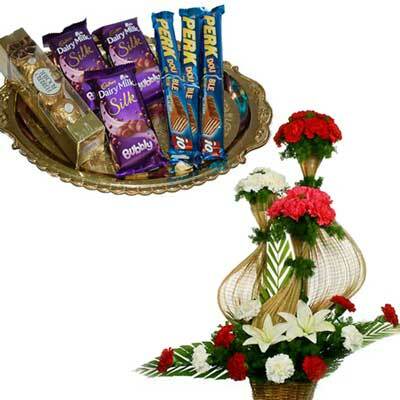 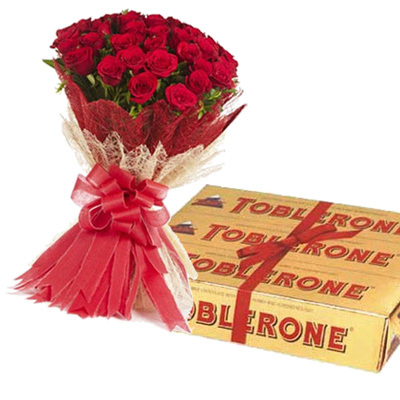 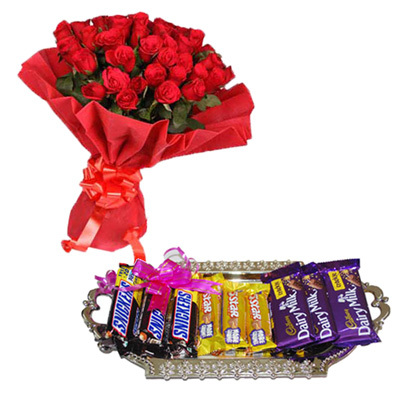 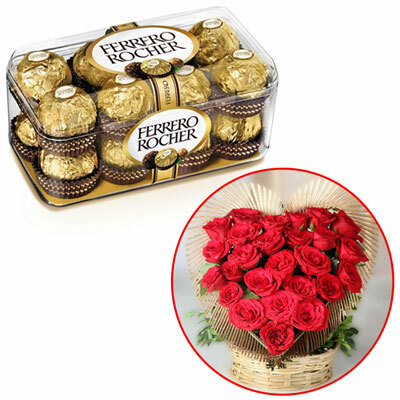 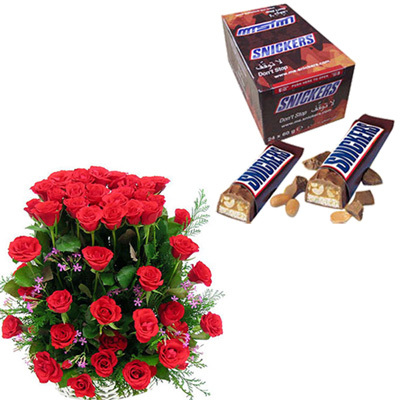 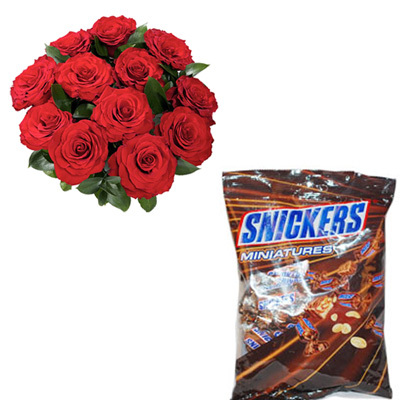 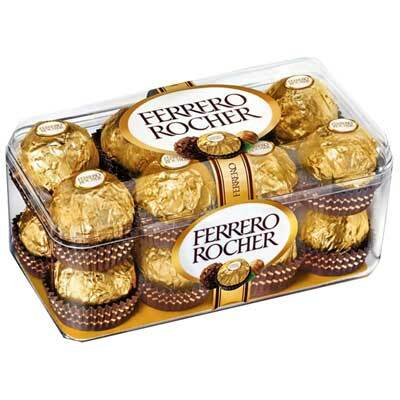 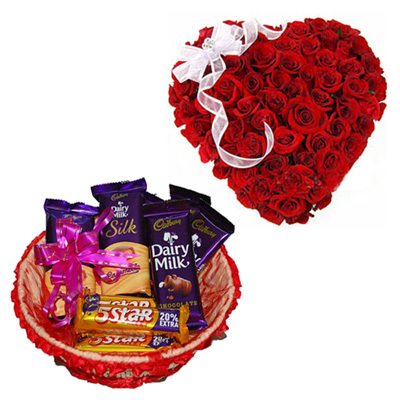 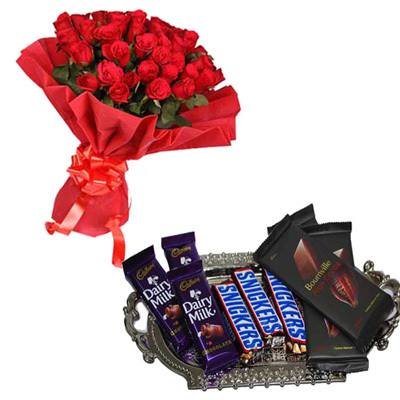 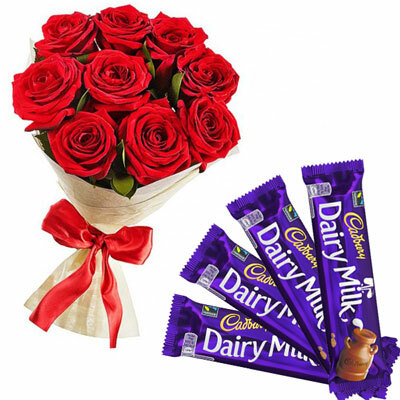 12 Red roses bunch + Cadburys Dairy milk chocolates - 4 bars.